Overnight Trip to Luxor from Hurghada.Enjoy a private 2 day trip to Luxor from Hurghada where you will visit the Luxor temple, Karnak temple, then check in 5* hotel. 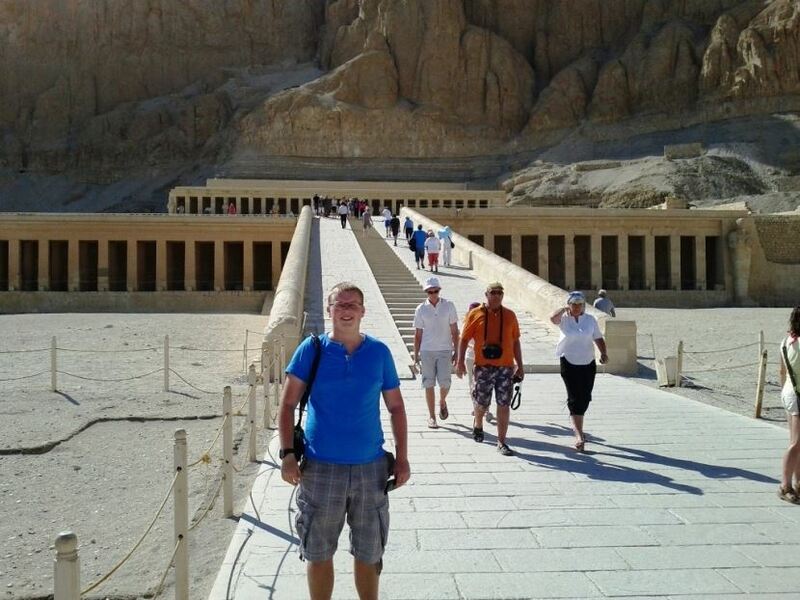 Next day pay a visit to Valley of the Kings, Hatshepsut temple, Colossi of Memnon then we drive you back to Hurghada. 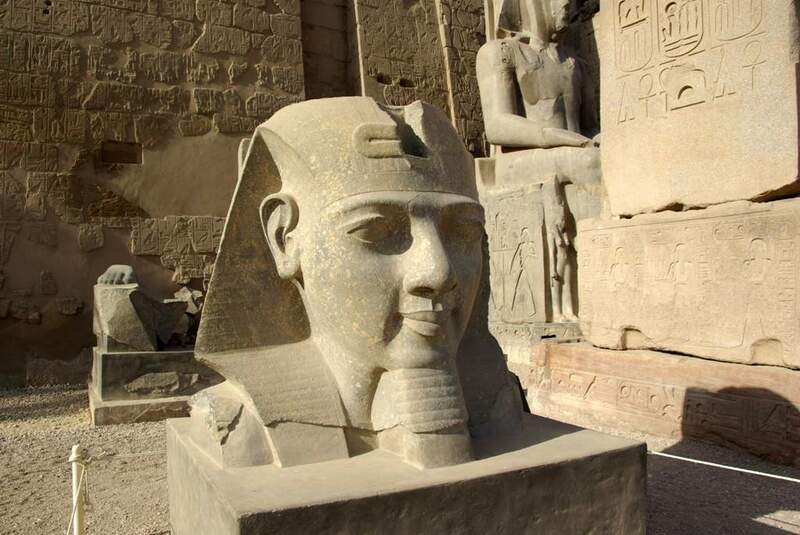 No site in Egypt is more impressive than Karnak. 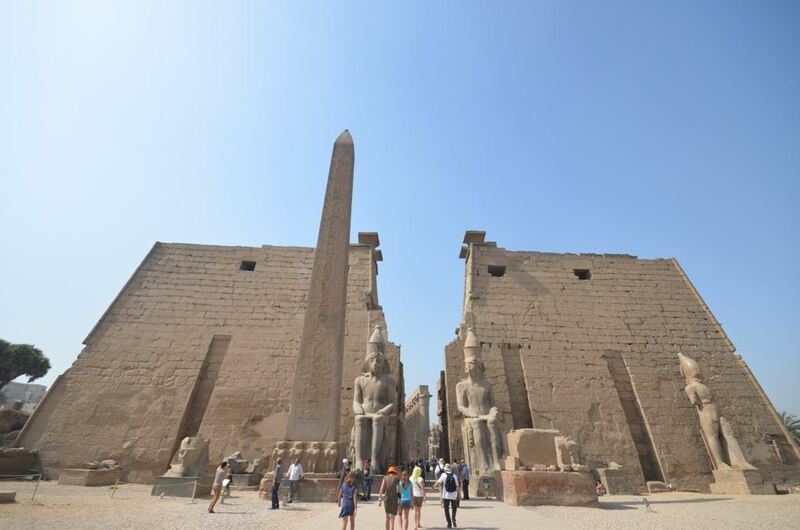 It is the largest temple complex ever built by man, and represents the combined achievement of many generations of ancient builders and Pharaohs situated on 247 acres of land. Lunch will be served on an island at the Nile river at oriental restaurant to taste the Egyptian food. 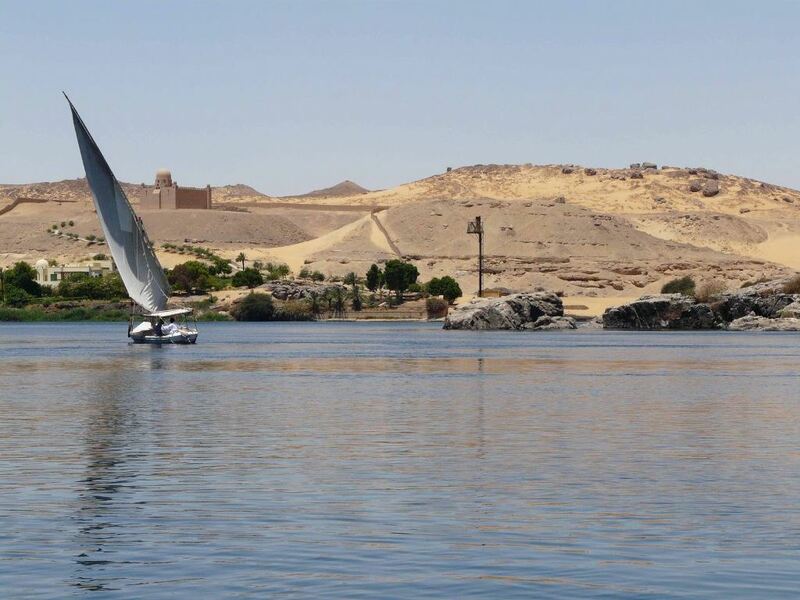 So your trip includes Boat trip in the Nile. Then check in your hotel to relax and refresh yourselves before we pick you up evening time to enjoy Luxor by night. We will pick you up from your hotel to visit the West bank of Luxor. The final resting place of Egypt's rulers from the 18th to 20th dynasty, the Valley of the Kings is home to tombs including the great pharaoh Ramses II and boy pharaoh Tutankhamun. You will visit 3 tombs excluding Tutankhamen as it has extra ticket. 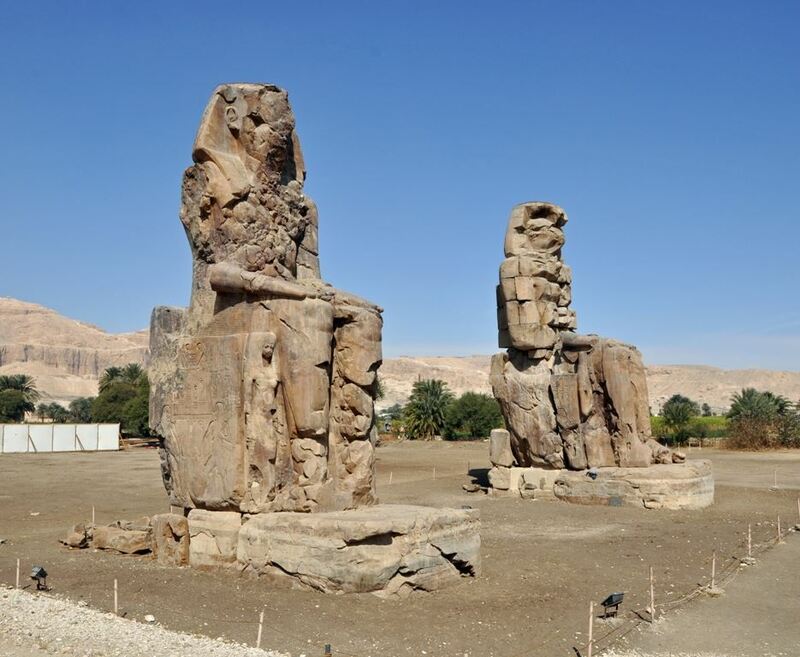 You will then visit Hatshepsut Temple, the queen who would-be king, Hatshepsut was a ruler loved by her people but always surrounded in controversy. 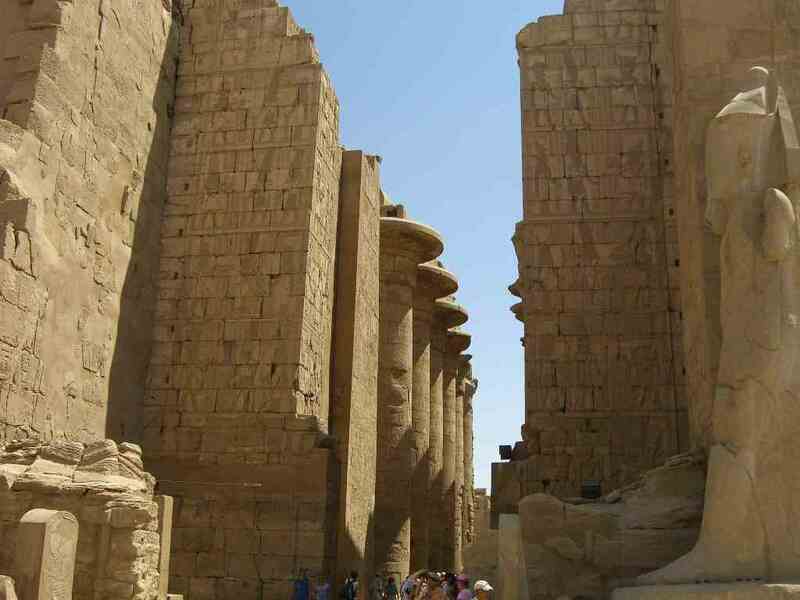 See her spectacular temple in Luxor's West Bank, one of the best preserved of its kind. Proceed to Colossi Of Memnon are a remains of a complete mortuary temple but its completely destroyed except for those Statues. Lunch will be served on a Nile view restaurant. As soon as you finish your tour, you will be transferred back to your hotel .